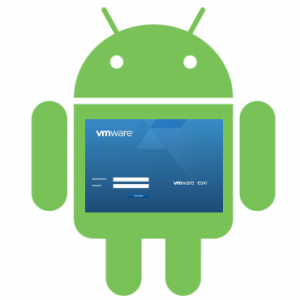 The new HTML5 based VMware Host Client for managing ESXi host is finally available with the latest release vSphere 6.0 Update 2. I'm not sure if the most memorable name is "ESXi Embedded Host Client", "EHC", "esx-ui" or "VMware Host Client". However, the new client is a great alternative to the C# VMware vSphere Client aka. "Fat Client", or any other existing ESXi configuration solutions. In this post I am going through the full configuration of an ESXi Host to see if the VMware Host Client can replace the C# Client for configuring and managing Standalone ESXi Hosts. 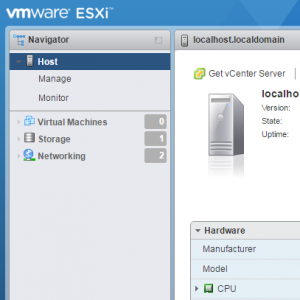 The VMware Host Client is a HTML5 client that is used to connect to and manage single ESXi hosts without a vCenter Server. The Host client was initially created as a Fling, but made it to a supported component of vSphere 6.0 Update 2. No Flash, no Windows-based C# Client - Shouldn't it work on Android based smartphones and tablets? I've tried to manage a standalone Homelab ESXi Host with the Web-based Host Client and it works quite nice (with some tweaking). Of Course, it's not suitable for large platforms, as the vCenter Web-Client is still Flash based.